Chippewa Valley Habitat for Humanity, Inc. became an affiliate of Habitat for Humanity International on June 1, 1991. 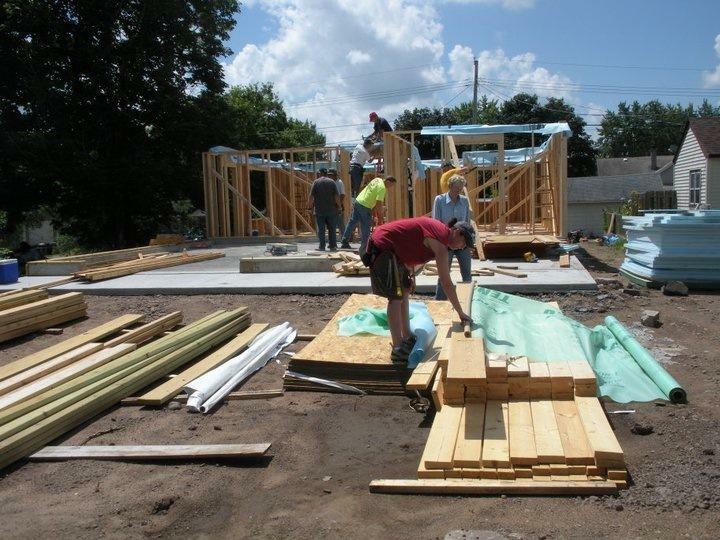 Habitat for Humanity International is a nonprofit, ecumenical Christian organization. 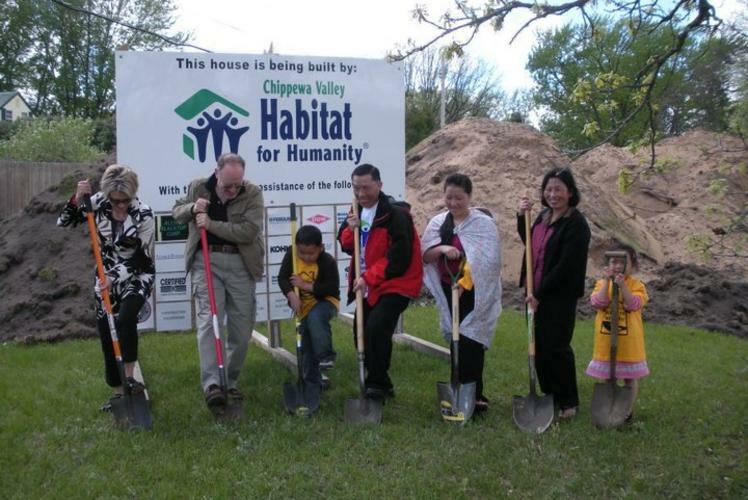 They are dedicated to eliminating substandard housing and homelessness worldwide and to making adequate, affordable shelter a matter of conscience and action. 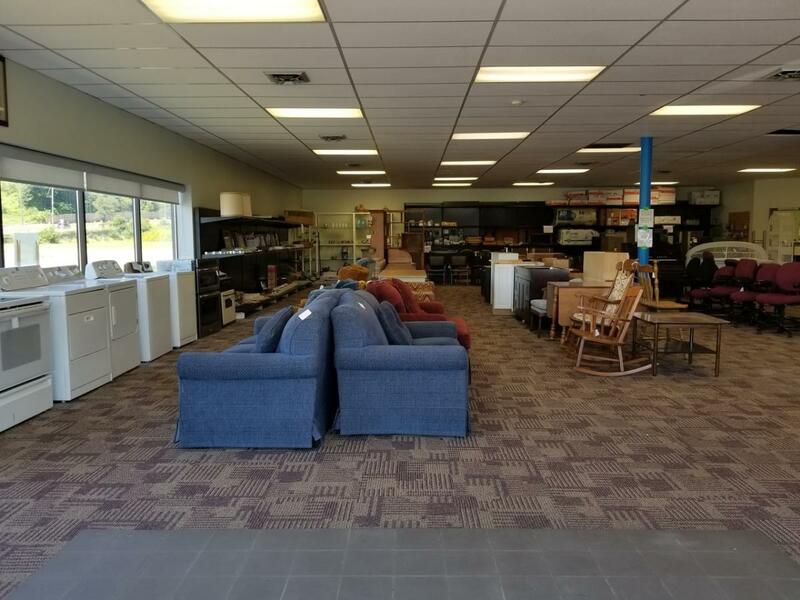 The Chippewa Valley Habitat for Humanity opened their first ReStore in the Chippewa Valley in July of 2017. 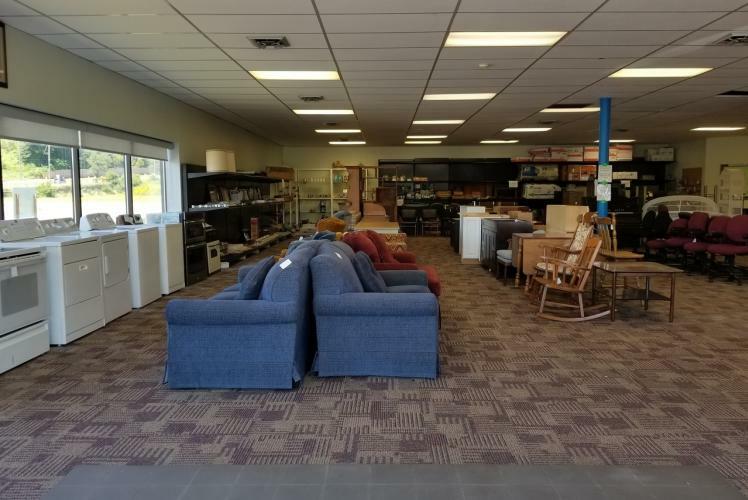 The ReStore sells donated items to generate revenue to fund the building of more homes in the Chippewa Valley. 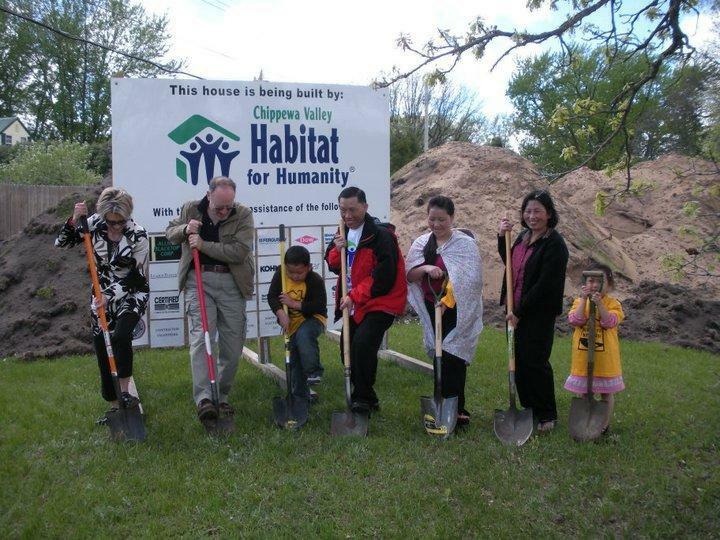 Since its founding, Chippewa Valley Habitat for Humanity has built or renovated over 35 homes in the Chippewa Valley. 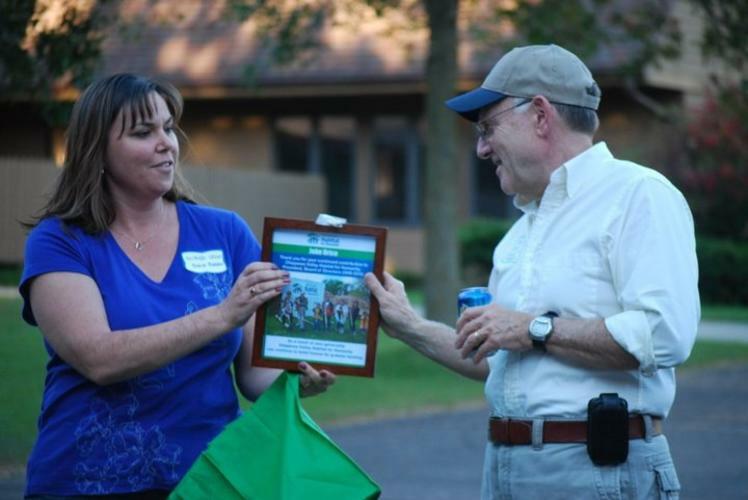 Their ministry was founded on the conviction that every man, woman and child should have a simple, decent place to live in dignity and safety. 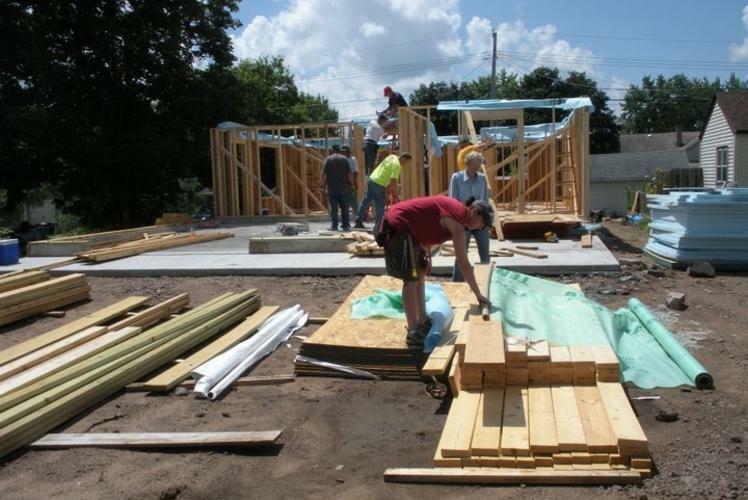 To accomplish these goals, they invite people of all backgrounds, races and religions to build houses together in partnership with families in need.